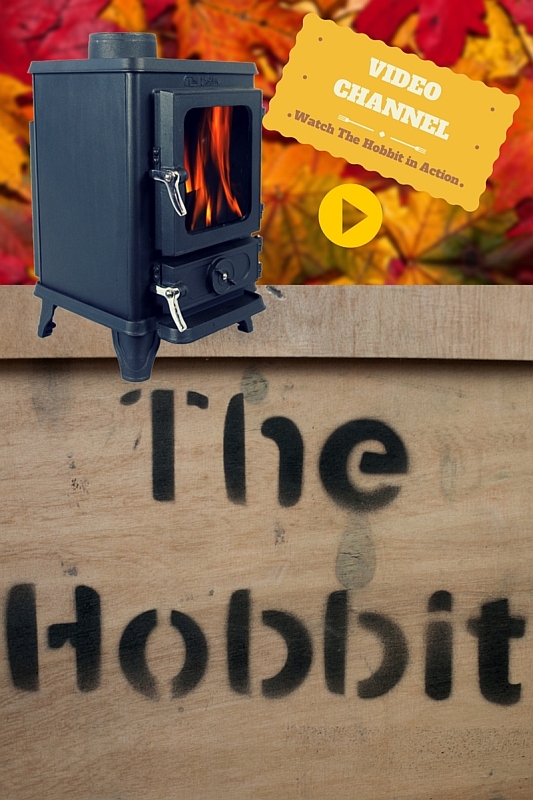 How to light a fire in the Hobbit small woodburning stove and control the burn. 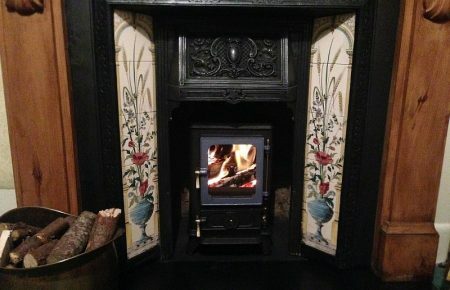 The list of Hobbit stove installations is now a long and varied one. 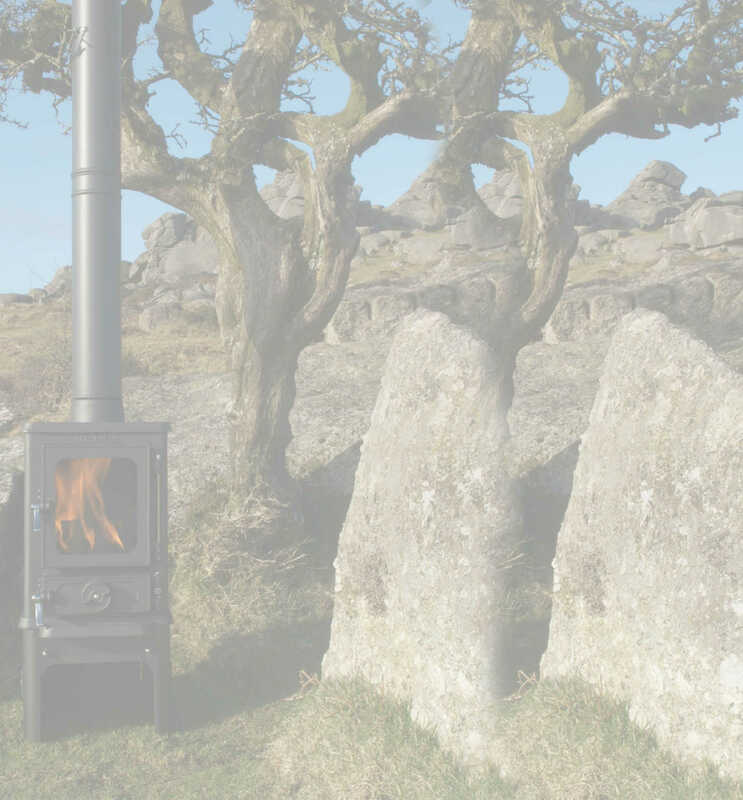 Since we started making our small stoves there are now over 4000 Hobbit tiny wood stoves out in the UK helping to keep thousands of people warm and happy.